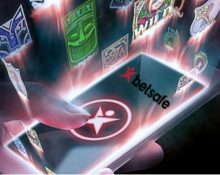 Betsafe – Daily Slot Race! Win a share of €2,500 in bonuses, every day in May! Players from Finland, Norway and Sweden, keep competing against your fellow players as the Daily Tournaments at Betsafe are heading into a thrilling third week. 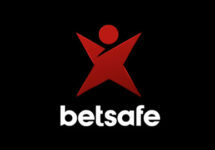 A bonus prize pool totaling €2,500 is there for the taking in daily equalized races on selected slots. To be accessible and fair to low and high rollers alike, the position on the leader board is determined by the average win over 20 consecutive spins, irrespective of the bet size.